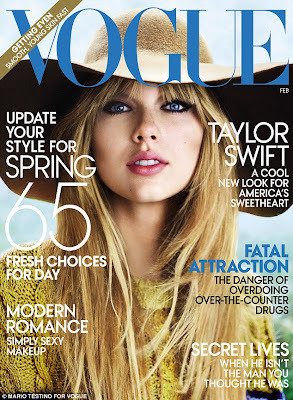 Lush Fab Glam Inspired Lifestyle For The Modern Woman: Magazine Fab: Taylor Swift Goes Bohemian Chic For Vogue! 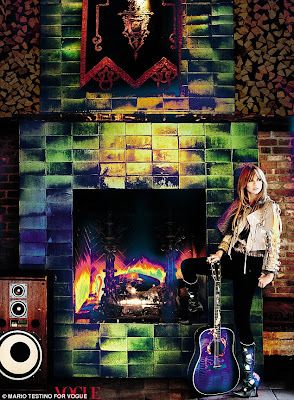 Magazine Fab: Taylor Swift Goes Bohemian Chic For Vogue! Are you a fan of Taylor Swift and what do you think of her Vogue magazine photos? Leave a comment below. Cute girl but so boring. Lover her style its not outrageous or trashy like some singers.